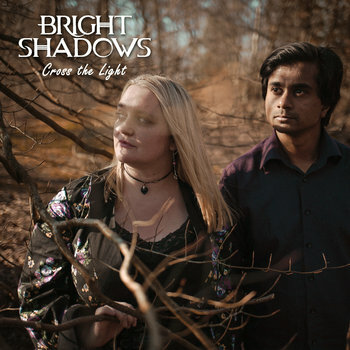 Bright Shadows - Acoustic rock duo. Our full debut studio album 'Cross the Light' is now available on all online music stores. Find us on Spotify, Apple Music, YouTube and many more for streaming. "The fierceness of Stevie Nicks and the vulnerability of Jewel"
Gemma Davidson, The Reading Chronicle. "There's a real feel of Fleetwood Mac - the harmonies are just so locked in. Fantastic!" Matt Allwright, BBC Radio Berkshire. "Cross the Light is a passionate collection of tracks that make for a satisfying and enjoyable listen with a glass of wine and a beautiful sunset." "A treat for your ears...the harmonies are just beautiful." Sue Kinnear, BBC Radio Berkshire. 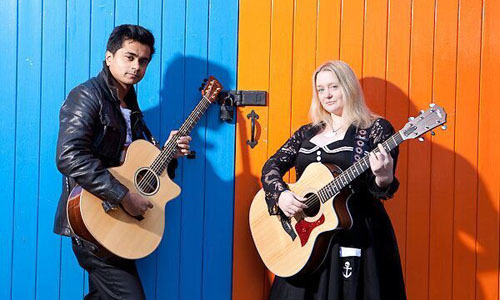 "Compellingly complete sound, beautifully balanced harmonies and a power that far exceeds just the two performers...acoustic solos and strong vocal melodies, this is an act to keep an eye on..." Stephen Jones, Amalfi Sessions. 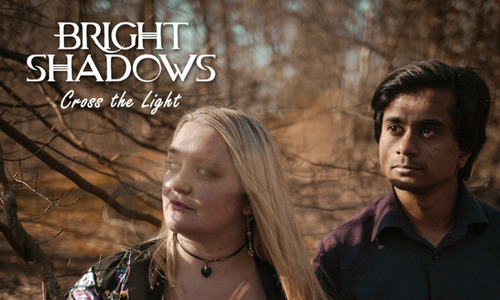 Bright Shadows are a vocal harmony-driven acoustic pop rock duo based in Reading, UK. With strong vocals and a lively delivery, the duo fuse a gritty brand of acoustic pop/rock with touches of folk and country. 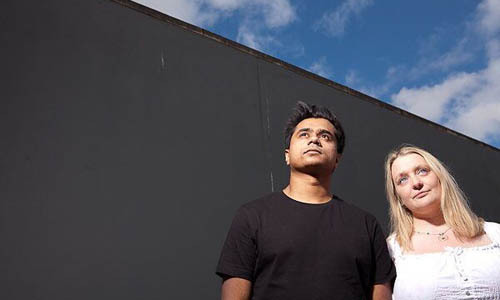 They followed the release of their Diffusion EP in August 2015 with their first full studio album in June 2018, Cross the Light.